Benjamin updated his headshot after shaving his beard. It’s been almost five years since we launched SRK Headshot Day. Quite a few of our customers have been coming back to us for updates. 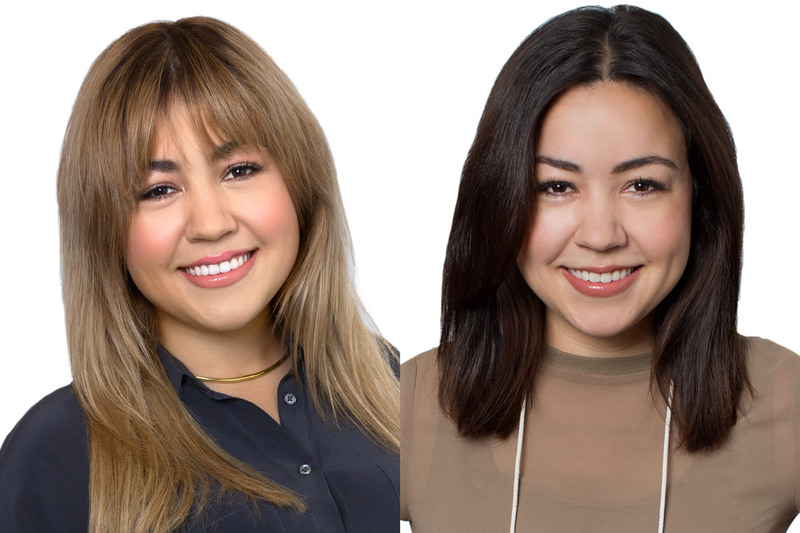 Here are some reasons to update your headshot with a new headshot. Have you recently gotten Lasik? Many people do and they ditch their glasses for good. 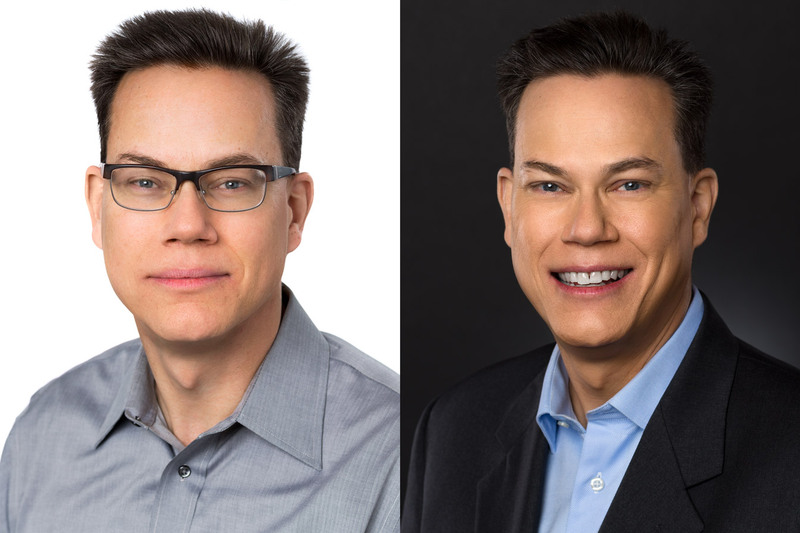 If your old headshot has you wearing glasses, you might want to update your look so that people recognize you when they look you up on LinkedIn or they see you on your website. Conversely, if you wear glasses as a rule, you want them to be in your headshot. 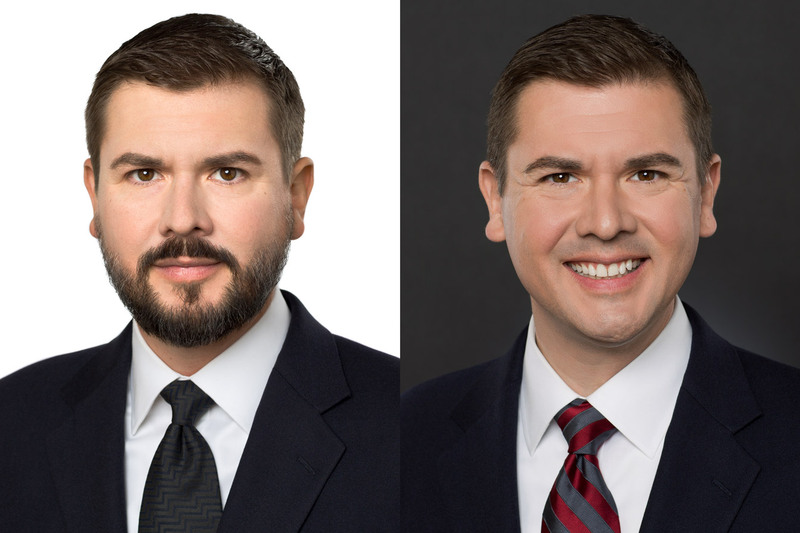 If you have changed your eye glasses to a new pair that look much different from your old pair, this is also a good reason to update your headshot. Get more tips on wearing glasses in your portrait. It seems obvious that if your appearance has changed significantly due to weight loss, that you would want to update your photo. It’s a lot of work to lose weight, and most people are very proud of the results. Show that off with your new headshot. Once again, you want people to recognize you when they look you up online. A bonus tip, make sure the clothes you bring to your headshot fit well. For instance, a jacket that is way too big can make you look gaunt or ill. So get that jacket taken in or replaced. Likewise, a shirt with too big of a neck will not look good in a photo and is impossible to make look good with a necktie. Have you grown a beard since your previous headshot? You probably will be unrecognizable to someone viewing your profile photo on LinkedIn. Have you shaved that beard off? Gone from a goatee to a full beard? Beards look great when trimmed and neat. Also, make sure the areas around the beard without hair are shaved and don’t have stubble. And if you are sporting a handlebar mustache get that baby waxed to perfection. I have even had people have the photo done with the beard and then shave it off for another shot. Mark Hughes got Lasik and wanted an updated headshot with no glasses. Are you a blonde when you used to be a brunette? Are you (like me) a little grayer and a little thinner up top? Is your hair long, when it used to be short? All these conditions would benefit from an updated headshot. You want to look like your headshot so people can identify you when they are looking you up online. Make sure your real life hair looks like your headshot. Don’t have someone walk right past you at that meet up. Do any of these examples describe your headshot? We make it easy to upgrade. And for past customers, we will even give you a second retouched photo at no charge ($45 value) when you sign up for a 30 minute or 60 minute session. Sign up today and get up-to-date!